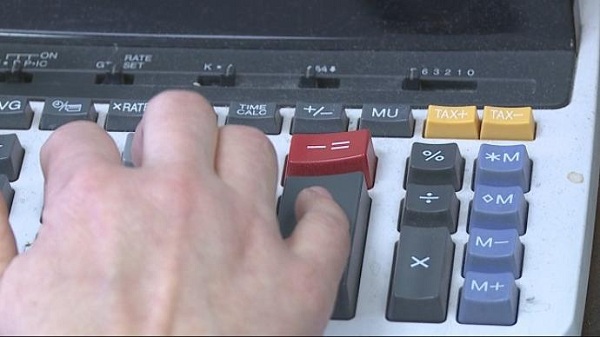 The 2017 tax season began this month and local tax accountant, Jennifer Eubanks with Mcneel CPA is offering some tips for people who haven't filed for their refund yet. "A lot of people that are self-employed don't look at taking the self-employed health insurance," says Eubanks, "With health insurance being so high you can take a deduction." Another deduction Eubanks says people often miss out is their health savings account where you put money into the account but only use it to foot medical bills. "You also get to take a deduction on your tax return for putting money into a health savings account," says Eubanks. "It's kind of like a retirement account except it is for medical expenses." Meaning just like a 401k, the more you put in the less taxable income you have, increasing your refund. Another tip is for parents that have kids in college, American opportunity tax credit is available. "Anything that relates to school like books, tuition," says Eubanks. "Any kind of qualifying expenses for that, they can take that deduction so they need keep up with all the expenses they have while they're in school." Eubanks says the IRS is cracking down on fraud this year delaying the release of earned income credit and additional child tax credit until mid Feb.
"Claiming children that are not supposed to be on their tax return so the IRS is looking into more of those earned income credit trying to eliminate a lot of fraud," says Eubanks. When filing your taxes Eubanks says to keep all your receipts and expenses organized to make the filing process easier. Employers have until Jan. 31 to send W-2 forms and tax returns have to be filed by April 18.